The non-stop quiz show in our household presents a precious and often surprising learning opportunity for parents and children alike. I am constantly discovering new areas of knowledge and practice that I know very little or nothing about (no surprises there). 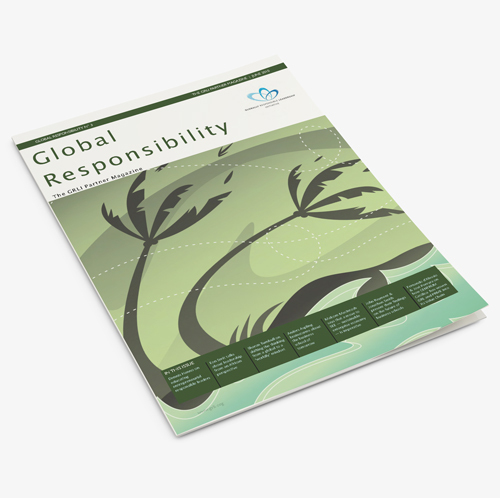 In keeping with this theme, one of the articles in this issue is entitled “The questions we ask” – a reflection on recent events and question arising from within GRLI and the landscape in which we work. 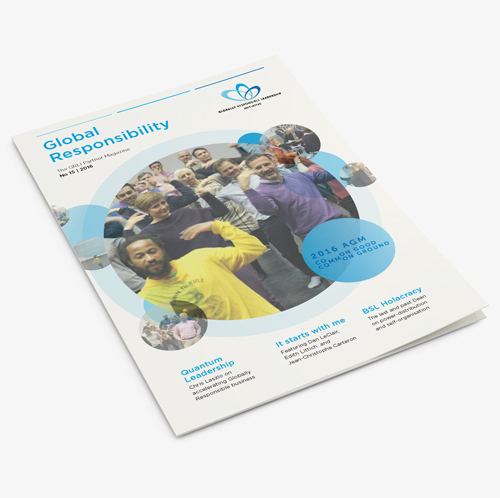 This edition also brings news from the Weatherhead School of Management and the initiative to recognize business innovations that benefit humanity – a project formalized as part of our meeting in Cleveland in October. 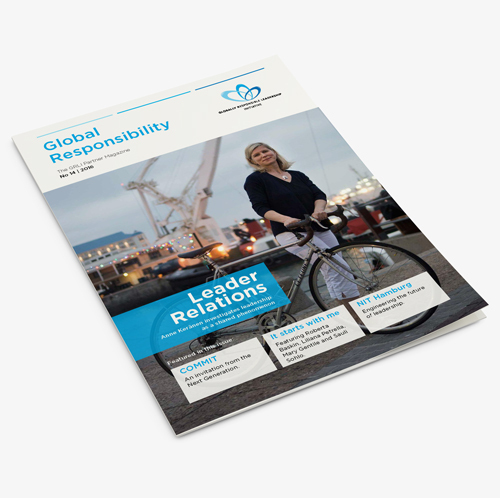 From the other side of the world at Monash University Carol Adams, editor of the GRLI endorsed Sustainability Accounting, Management and Policy Journal (SAMPJ), investigates how we can encourage research that makes a difference to the relationship between organisations, society and the environment. 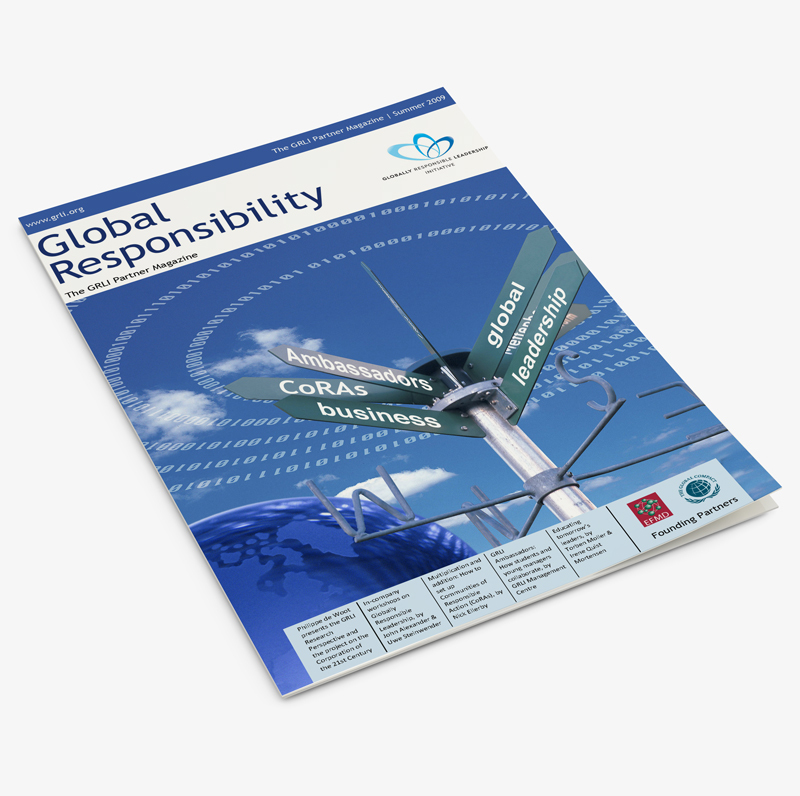 We hope that you enjoy this issue of Global Responsibility and look forward to seeing you in New York (21-22 June) at our 2015 AGM where we will continue to develop these and other questions in the context of our role as incubator for innovation and new practice in business and management education in collaboration with practice. 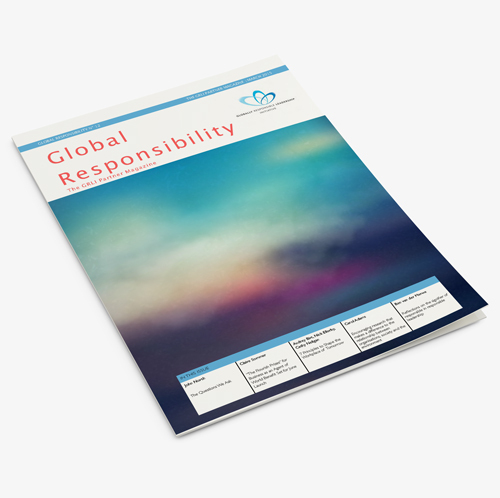 Finally, we would like to invite all our associates to put forward suggestions and contributions for the next issue of Global Responsibility which will be published in June 2015.